On this week's episode, Katie and Chelsea reveal their top 5 favorite episodes of Doctor Who and their favorite Doctor. Doctor Who was the reason that Katie and Chelsea met in the first place, so it's surprising they haven't discussed this show before. During this episode, they talk about their favorite episodes, their favorite Doctor, and their favorite companion. Warning: There will be spoilers for a bunch of episodes of Doctor Who. 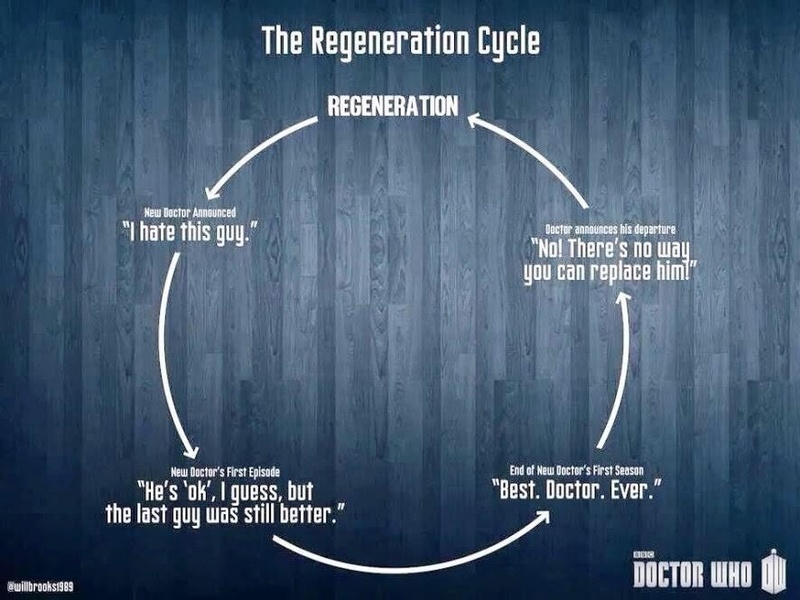 So, what are your top 5 favorite episodes, who is your favorite Doctor, and who is your favorite companion? WE WANT TO KNOW. The Doctor's speech from the Zygon Inversion that Katie mentioned.